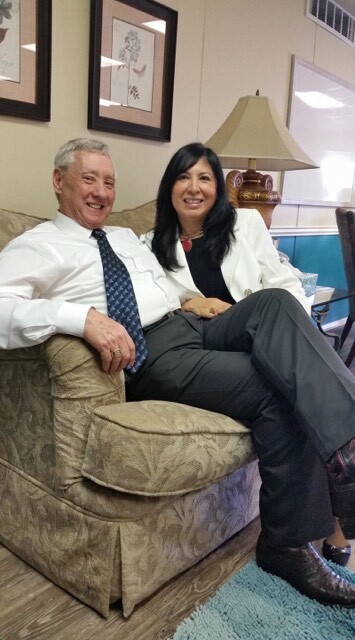 Pastor Phillip is married to the lovely Maribel, the Spanish translator at Restoration Church. Phillip S. Morris was born and raised in Indiana. He served two tours in Vietnam with the Seabees. Pastor attended Gulf Coast Bible College, graduated from Christian College of America with a degree in Psychology/Counseling and a Master of Arts in Pastoral Counseling from Houston Graduate School of Theology. He earned his Doctor of Philosophy in Theology from Christian Bible College and Seminary. He is an Apostle over churches and has been in deliverance & pastoral ministry since 1982.